TN Medical Admissions Notification MBBS, BDS 2018 - Online Application, Fee Deatils, Random Number, Rank List details. Tamilnadu MBBS, BDS, Application Form for Studies, will begin on 11th of this month. 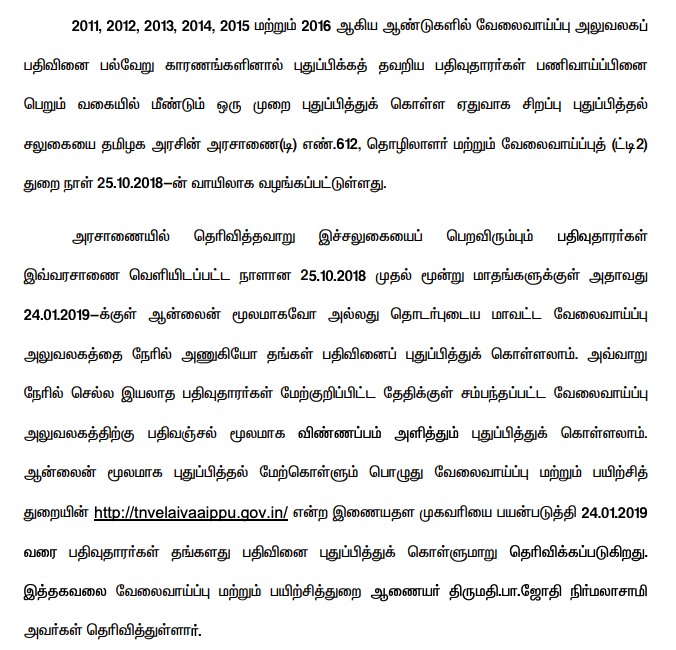 The Directorate of Medical Education issued the following statement: In Tamil Nadu, MBBS and BDS courses in government and private medical colleges will be held. On June 10, the announcement will be published. 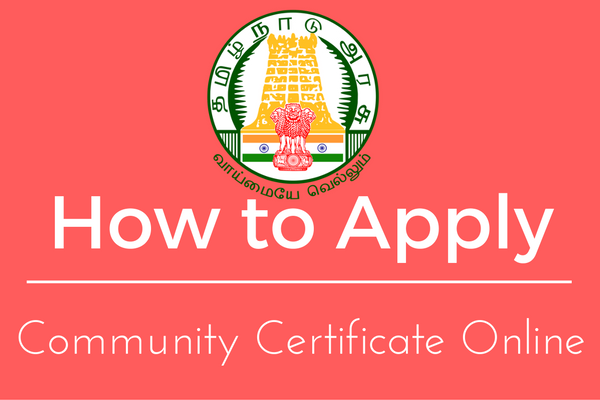 Application will begin on 11th to 18th June 2018 5:00 pm, on www.tnhealth.org, www.tnmedicalselection.org, applications can be downloaded. Kilapakkam' at before 5:00 pm of June, 19th. The rank list will be published on June 28th. The first round of councelling, July 7, is likely to take place in the second phase of councelling. Students can find information on the website.